Finding quality rental cars in Chile is easy with NÜ Car Rentals. With its geysers, mountains, beaches, forests and volcanoes, Chile is an adventurer's paradise, and a Talca Chile car rental is waiting to take you to it all. 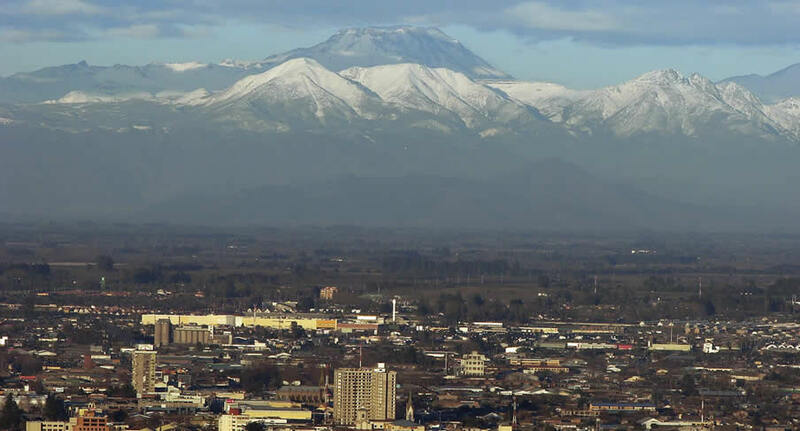 Talca is a city in central Chile's Maule region known for its wineries. Near the leafy Plaza de Armas main square, the O'Higginiano and Fine Arts Museum has art and historical exhibits. Chile’s 1818 Declaration of Independence was signed in the colonial building. Concerts and plays are staged nearby at the modern Maule Regional Theater. The mountainous Altos de Lircay National Reserve lies southeast of the city.